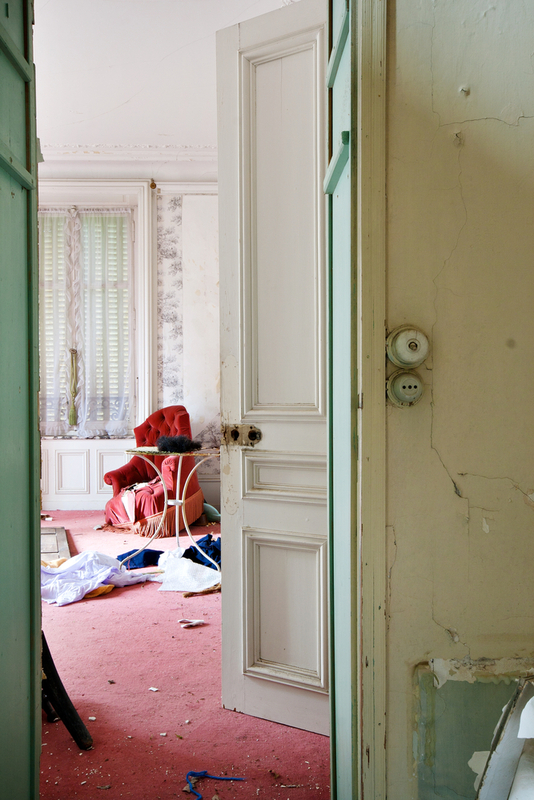 Nightmare #1: Tenants live in home unchecked for months and destroy everything in it. The need of property rentals has risen over recent years and as such, many people choose to invest in the property rental game. In order to save money, property owners choose to manage their property by themselves and quite often leave their tenants to get on with their lives without being fussy and checking up on them. After all, the people seem nice and their references looked good. Unfortunately, people aren’t always what they seem and tenants left in a property that goes for months and years without inspection are tenants that are free to do what they want without any repercussions. Hiring a property manager will allow homeowners to be confident in the knowledge that a professional organized individual will be able to check on the condition of the house as well as overseeing maintenance. This service does cost the landlord, but the fees for a good property manager are nowhere near the cost of renovating a whole house after dishonest tenants have destroyed it. Nightmare #2: Tenant pays deposit and first month’s rent, then nothing. A tenant seems to have all the right credentials to make them a good tenant. They pay the allotted amount needed to move into the property but then after that, no rent is paid. Numerous calls are made that are either left unanswered or there is a promise of payment later in the week/month. In some cases, the tenant might skip out altogether without paying the rent. It’s essential to check and double check references from tenants. As property managers and landlords are more experienced, sometimes they might be able to spot the signs of a tenant that simply isn’t going to pay arrears or any other payment at all. It’s important for property managers to be firm in situations like this and evict tenants who aren’t obliging their part of the tenancy agreement. Nightmare #3: The tenant is a drug dealer. Rent is paid on time every month, often in cash and the tenant always keeps themselves to themselves. No wild parties, no complaints from the neighbors, etc. In fact, the tenant has stated that they’re not often home because of strange shifts at work. This makes inspections difficult to schedule but as there are no problems with the rent and no raucous behavior, there isn’t any real need to carry out property inspections. Not until the power company calls to say that the tenant is using 10 times as much energy as they should be doing on a monthly basis and explains that such energy use is a classic sign that there could be illegal drugs being grown on the property. Carry out monthly inspections no matter what. Check the full property every time, and use a checklist to help make sure you’ve gone through everything that you need to. Stating that property inspections definitely will be upheld throughout the tenancy may even deter drug dealers in the first place. There are many nightmares when it comes to property inspections, but most can be avoided if the landlord and the property manager maintain high levels of organization and due diligence.